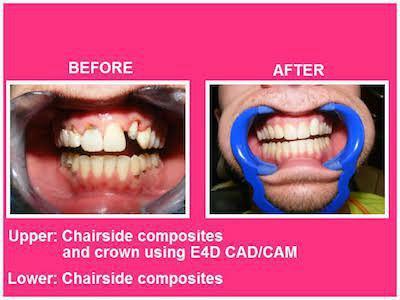 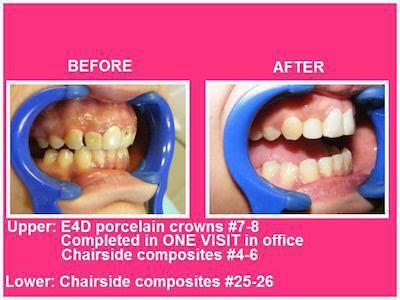 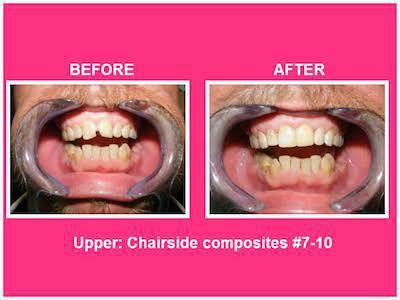 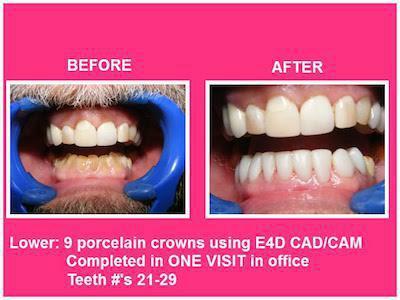 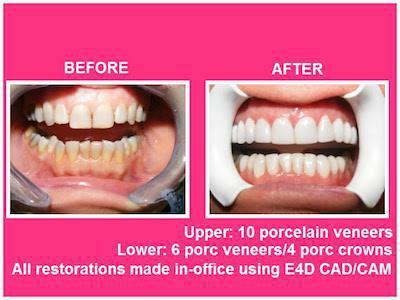 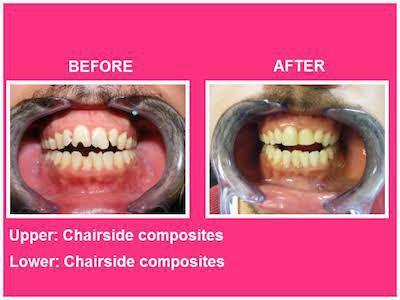 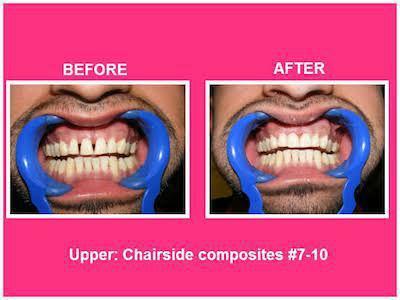 Advanced in dentistry and a commitment to excellence can create the smiles you see below. 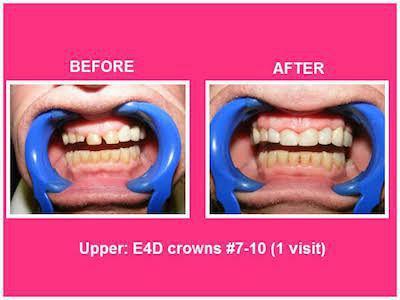 Our gallery is meant to show you the wonderful smile transformations we provide at Belmont Dental Associates. 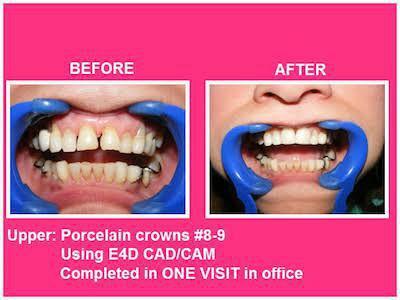 If you are interested in taking the first step towards a happier, brighter smile, come visit Drs. 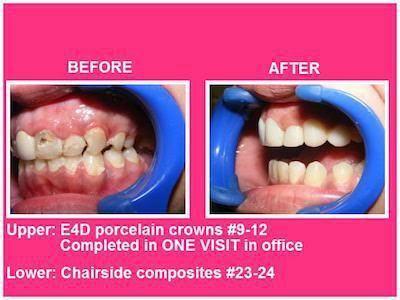 Lembo and Jaffin for dental care in Haledon, New Jersey.